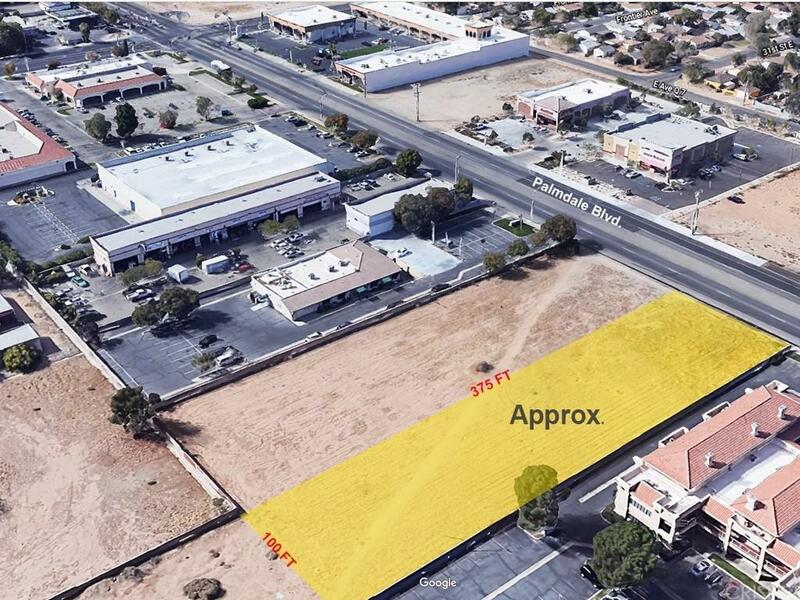 C-3, Commercial Real Estate, prime location On Palmdale blvd. development all around it. Auto Zone, new Family Dollar across the street, prime and ready to develop. 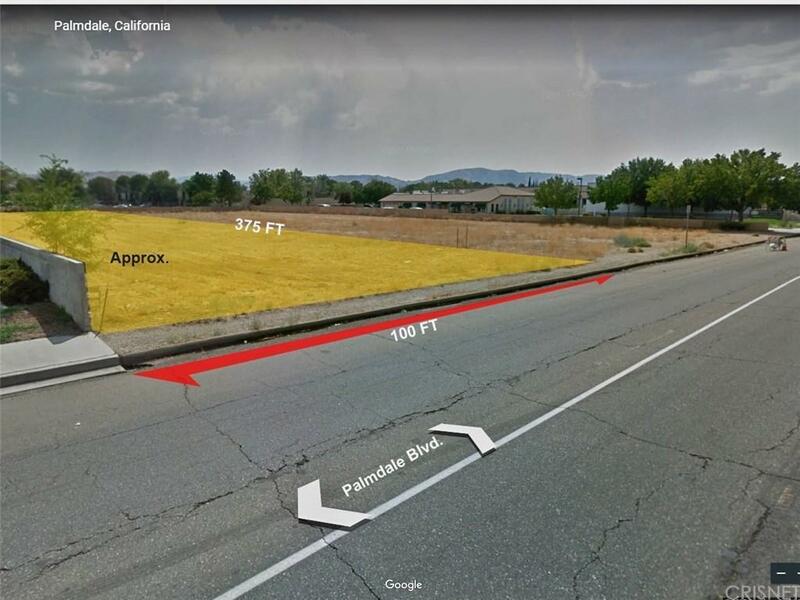 VACANT COMMERCIAL LAND - PARCEL. 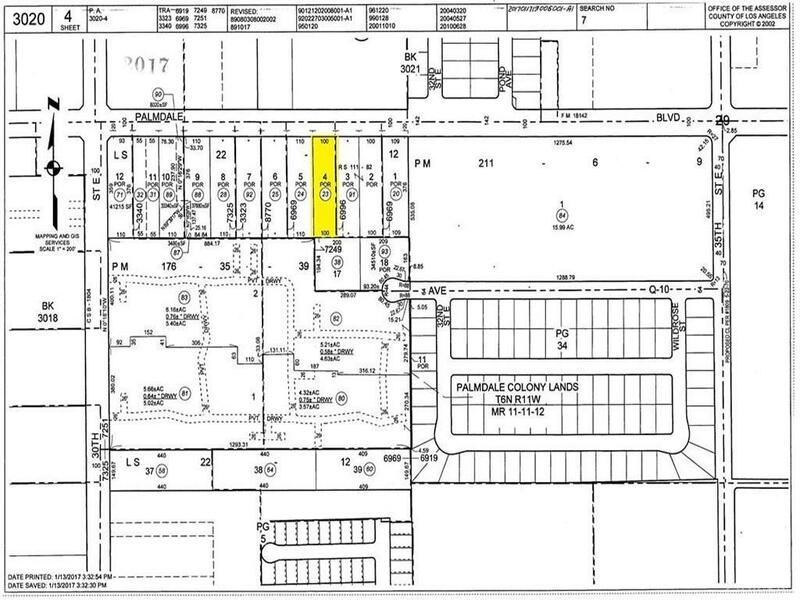 Parcel APN:3020-004-023 = 37,385 SF (0.86 Ac). 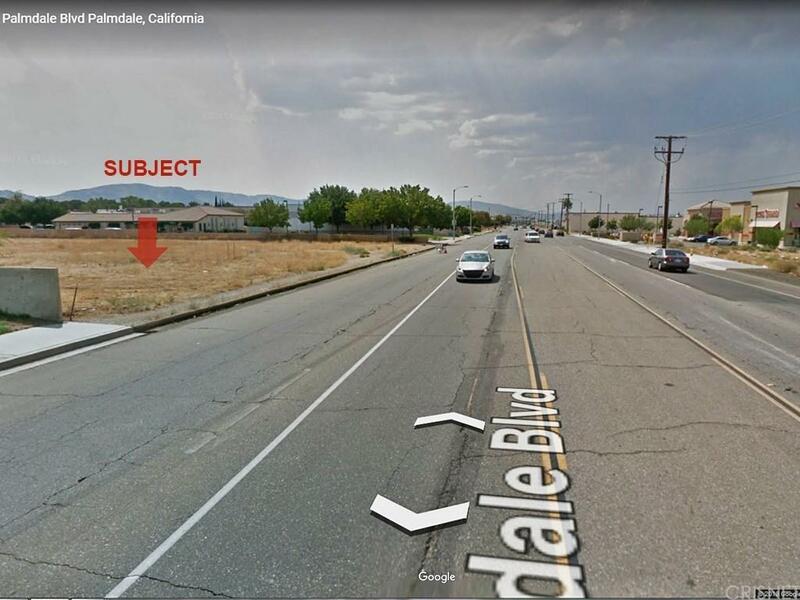 We are in the process of getting entitlement, the engineering Map has been submitted to the City of Palmdale for development, and can be provided upon request. Great opportunity, take a look at this lot it features over an acre. Located near major shopping, schools and much more. Listing provided courtesy of Richard Khatibi DRE#00895193 of Rich Estate Props.